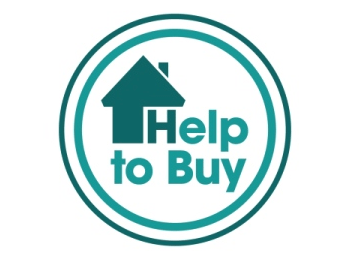 The government has announced a new Help to Buy ISA to help first-time buyers save for a deposit. Due to be launched in the autumn, for every £200 deposited into the account, the government will add £50. That’s an extra 25% of tax-free savings. For example, savers who put away £12,000 could stand to make as much as £3,000. This is great news for first time buyers to help them get on the property ladder. The more you have saved the less you need to borrow and the lower your repayments will be. So every little helps. With low wage growth, high house prices and the current criteria under the MMR constraining aspirations to buy a home, this is exactly the type of help first time buyers need. It will be interesting to see how the scheme will be policed to make sure the savings are not used for other purposes. Assuming there will be any houses available to buy, at the right price and in the right places. But is the government really interested in housing reform? Buried in the detailed Budget report, the government continues to cash in on rising house prices. Even with the much celebrated stamp duty reform, government predicts it will double the amount of money it takes from people buying their homes over the next parliament. Stamp duty receipts currently equal that of tobacco, but by 2019 it will rake in £18 billion a year in stamp duty – twice as much as tobacco, and nearly four times as much as vehicle excise duty. The astonishing rise of stamp duty means that government will continue to turn a blind eye to our dysfunctional housing market and how it damages hard working families and first time buyers. Want to know more about how the ISA will work and how to apply? Sign up to our newsletter and we will keep you informed.